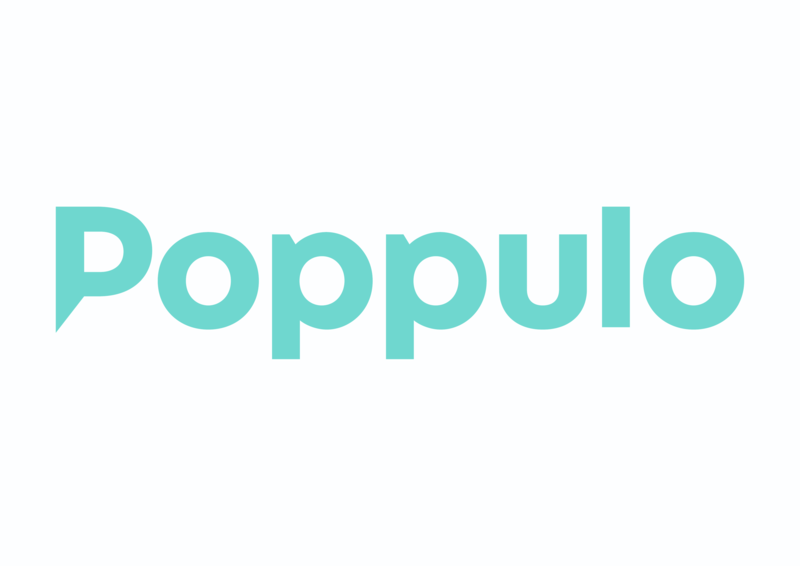 Poppulo is the global leader in employee communications technology. Our pioneering software and expert advisory services are transforming internal communications, creating more connected, aligned and successful organizations all over the world. We chose our name - which comes from the Latin for people - because people are at the heart of everything we do, and we believe that an engaged workforce aligned behind a common purpose can transform the performance of any organization. That belief gives us our core purpose and mission: to create groundbreaking products and services that make organizations great by releasing the power of their people and putting employee communications at the heart of organizations, where it belongs. We like to call it success from within, and here's to yours!